The majority of our trackballs with 25mm-plus diameters come with the option of backlighting. As well as traditional backlighting, we offer an innovative step forward with the introduction of HALO backlit products. This solution features a ring of illumination that sits flush with the level of the panel surface, offering less obtrusive results. It makes the perfect option for applications, such as military consoles, medical examination situations and audio and lighting panels, where higher levels of light may distract users in critical situations. 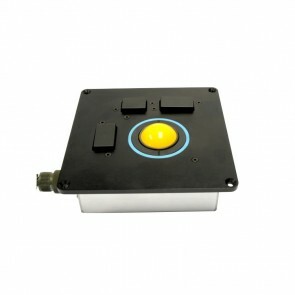 Virtually all of our trackballs come with the choice of single colour or RGB backlighting, which can be controlled by the host system via the introduction of an optional PWM connection. 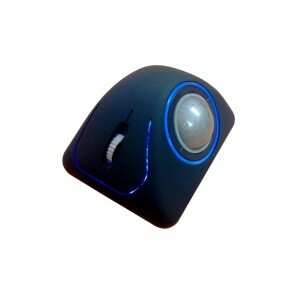 The E50 Desktop (Halo & Backlit Buttons) trackball is an extremely high specification device that incorporates the latest Cursor Controls Ltd IP68 technology. 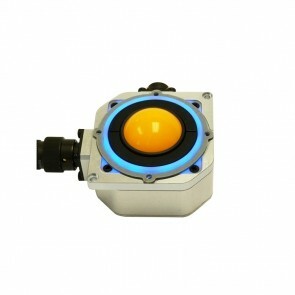 The E50 Panel (Halo & Backlit Buttons) module is an extremely high specification trackball device that incorporates the latest Cursor Controls Ltd IP68 technology, making it the ideal for use in the most demanding of environments. 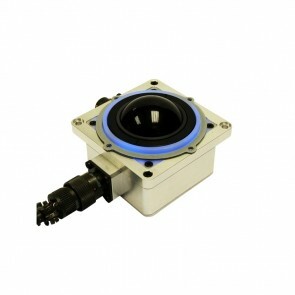 The F38 Halo trackball is a high specification human interface device designed to operate in extremely demanding environments where reliability and robustness are essential. The F50 Halo trackball is a high specification human interface device designed to operate in extremely demanding environments where reliability and robustness are essential. The unique aluminium construction provides excellent impact strength, electrical shielding, and environmental protection, making the trackball an all-round robust solution for the most demanding of military, marine and aerospace applications.